I currently live in Wisconsin, but I am moving to California in a few months to attend a master class at a makeup school. I have been passionate about makeup for as long as I can remember and also have a passion for doing makeup for others. I enjoy showing my version of art to the world and actively enjoy expressing myself through makeup. I am putting my whole life into makeup and forever improving my craft. Our readers would love to get to know you more Marissa. Tell us about yourself, what is unique about you, your brand or the services you offer? 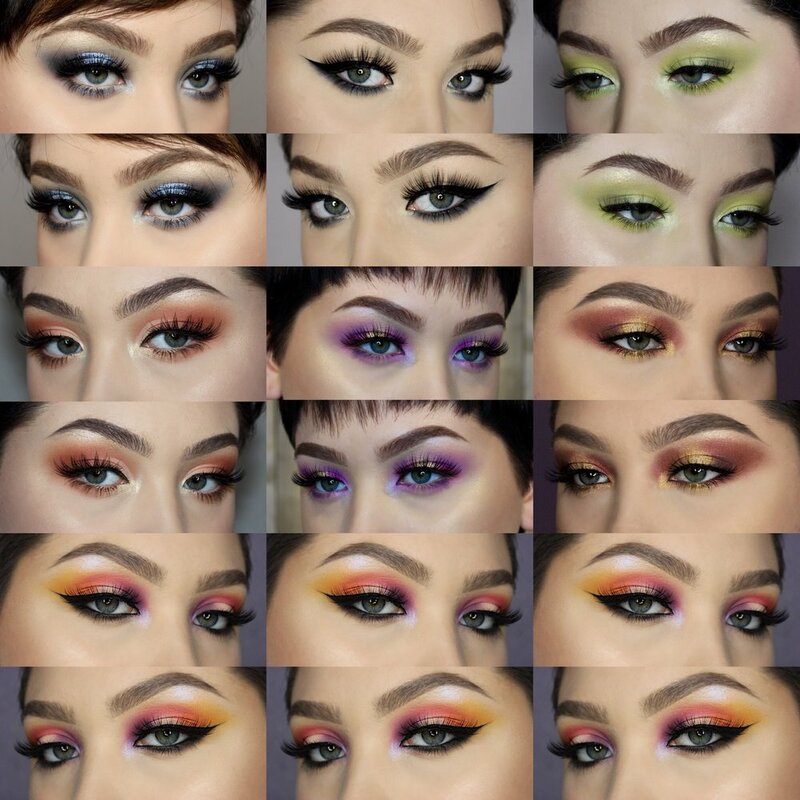 With my makeup, I focus firmly on the client and sincerely strive to understand and know what the client is looking for in a makeup look or service. It is all about the client and how they feel. No makeup look is too much or too little, and if a client has a vision, then I will execute that to the absolute best of my ability. My primary goal is satisfaction and a feeling of confidence for the people I work for. Beauty has no limit. Marissa, what are your passion and aspiration in life? How did you start as a Make-up Artist? Makeup application is my passion that started with art and painting portraits. I thought “if I enjoy painting people on a 2D surface, then maybe I should try on a 3D one” and I felt a real connection after that. I started applying makeup on myself and my mother. My mother always encouraged me to use powder on other people as a hobby that later turned into a passionate career. I can never thank my mother enough for continually pushing me to keep going. I hope to do makeup for television, movies, magazines and runways. Who is your inspiration in life Marissa? 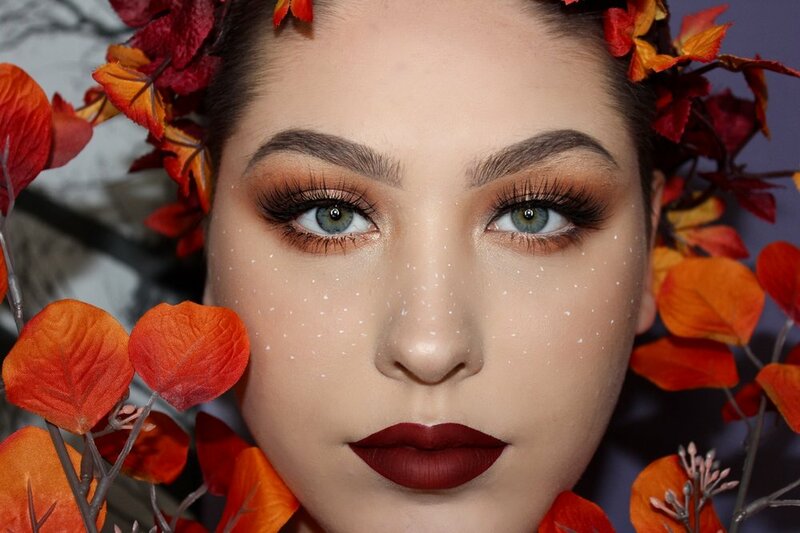 How do you stay inspired as Make-up Artist? My biggest inspiration is my mother (cliche, I know) who is a hair stylist. She has continuously shown me that art isn’t just painting and drawing on paper, but on the world. My mother has such a love for making people feel beautiful, and she has passed that love onto me. She always believes in my abilities and passions. We all make mistakes Marissa; we wish we could take back. What was the error you made in the past that you want to you can bring back? I wish that I could have enjoyed my childhood more and lived in the moment of innocence and young bliss. To have stopped and try to remember even the smallest moments of being young and carefree. Marissa, How do you describe yourself regarding working with clients? I want to get to know every client I work with. If you do not have a good relationship with a client, then the job will not live up to the full potential. I want to be able to always remember that client and the smile on their face because of the work that I did and the impression that I left. I am also very good at listening and following directions to make a client happy. In general, I am pleased with working with all clients. Please tell us, Marissa, how do you prioritise work, social life, friends, and family? If you love your job, then you never have to work a day in your life, and that is a motto I live by because doing makeup is the most important thing I do that also happens to be my social life as well. I also make friends along the way while doing what I love, and my family is always there to support me. Marissa, please give us an example of a time when you were able to persuade someone to see things your way at work successfully. I have had a fair share of moments where I talked with a client about what would work uniquely for their face and style. Example: I once had a bride who wanted airbrush, but I knew that the airbrush would not work with her skin so I explained why a regular application of makeup would be better for her skin and even showed her the difference in both on her skin as well. She was very pleased with how her makeup turned out for the wedding. Marissa, please tell us about your proudest professional accomplishment as a Make-up Artist. My proudest professional accomplishment as a makeup artist was getting certified in airbrush. I had saved up much money, especially not having much money, to begin with, and taking classes on the airbrush. I have since used airbrush makeup on many clients and some film sets. Marissa, please give us an example of a time you were able to be creative with your work. What was exciting or challenging about it? I once worked on a film set doing makeup, and I got to plan out the makeup for a lot of the money (going over with the directors and actors as well.) It was the first time I have ever worked on a movie set and it was hard working with so many people at once but so rewarding getting to experience and plan such a artistic role in a project like that. Practice, practice, practice! Even if you think that you are not improving or going anywhere, you are. Keep going and keep being inspired. All photos are taken by myself.